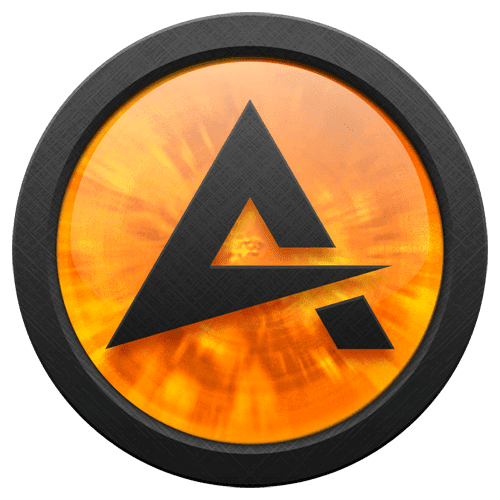 ReddSoft | Download AIMP 4.13.1897 Full Offline Installer 2017 -- AIMP 4 4.13.1897 adalah salah satu software media player terbaik menurut admin. Karena software yang satu ini memiliki interface yang sangat user friendly dan juga mempunyai banyak fitur. Pada kesempatan kali ini admin akan berbagi link download AIMP 4.13 ini. Silahkan klik salah satu link download dibawah postingan ini. Common: localization have been updated. Audio Converter: special build of LAME codec with unicode file names support has been added. Fixed: Sound Engine - some scrunchies can be heard when stopping playback by closing the application. Fixed: Sound Engine - app hangs on lost the audio focus if DirectSound method is used for output. Fixed: Playlist - playlists with relative paths in AIMPPL4 format are imported incorrectly if file path is started form + or - character. Fixed: Tag Editor - WAV-file that was edited in AIMP opens in Adobe Audition with the "meta data is corrupted" message in some cases. 0 Response to "AIMP 4.13.1897 Full Offline Installer Download 2017"